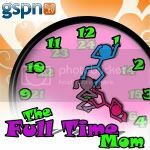 On today’s show, it’s part 2 of my interview with Stephanie Ravenscraft from The Full Time Mom Podcast. Stephanie is a good friend of mine, and had me on her show to share tips for making family meals more fun and exciting. 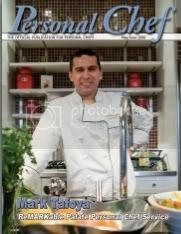 We talk more about food foibles and getting family members to eat a wider range of food, tips on seasoning a cast iron skillet, and how to properly prepare for going to the grocery store.